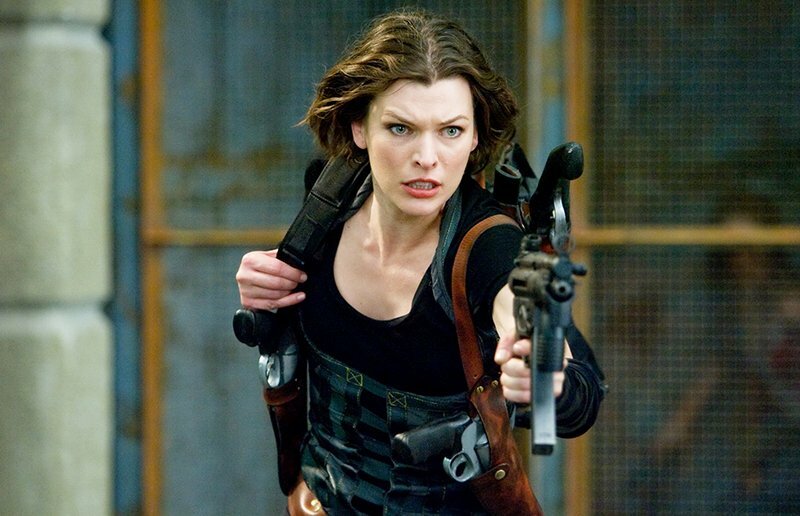 Variety reports that Resident Evil star Milla Jovovich is reuniting with director (and husband) Paul W.S. Anderson and producer Jeremy Bolt on Constantin Film‘s Monster Hunter, which will begin production this September with an approximate $60 million budget. He elaborated on how the game’s protagonist-free premise is helpful toward what they’re creating. Monster Hunter will shoot in and around Cape Town in South Africa. Constantin’s Martin Moszkowicz said at Cannes that the “crews are great there and, at least for a European company, it’s easy to get there: Same time zone, overnight flights. We are very much in a comfort zone of production.” Monster Hunter is the subject of a worldwide studio deal with Constantin planning to partner with a “big company” in Japan and another in China, both of whom will take equity in the project. Special effects for the film will be supplied by Toronto’s Technicolor-owned Mr. X, which worked on the Resident Evil franchise, with CEO Dennis Berardi taking a producer credit on Monster Hunter. Moszkowicz says that the movie will be a highly stylish big screen adaptation of the video game. Meanwhile, Constantin is also still working on their Resident Evil reboot, and Moszkowicz added that one option they are looking at is a TV series. “For us, the main thing is to get it right creatively so people don’t think it’s more of the same. That’s what it’s all about these days, a fresh, different approach,” he said. He also confirmed that Anderson will not return to direct.